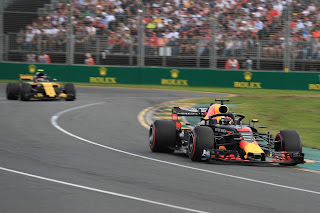 Talking about F1: The F1 blog: New Motorsport Week article: Ricciardo to Renault, a road to redemption or regret? 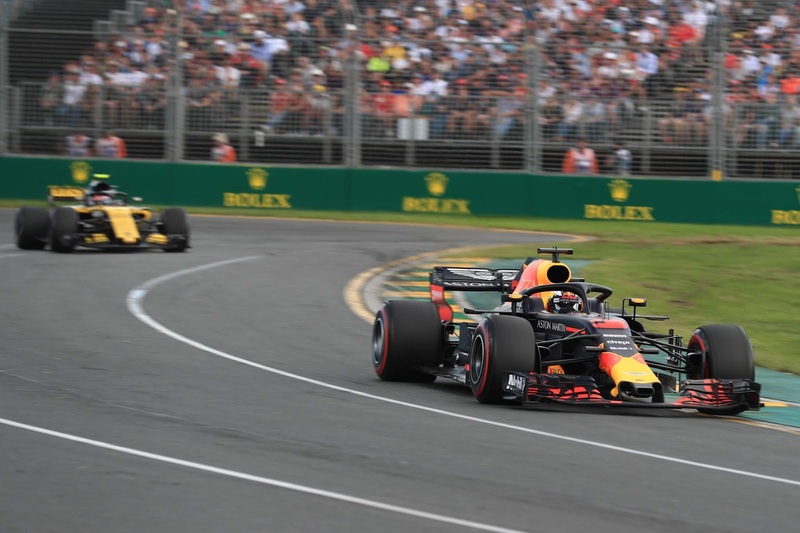 New Motorsport Week article: Ricciardo to Renault, a road to redemption or regret? It's like the previously-stale F1 drivers' market is making up for lost time. When the 2019 season gets underway next March there'll be no shortage of unfamiliar faces, nor of familiar faces in unfamiliar places. But even so one move trumped them all for shock value.